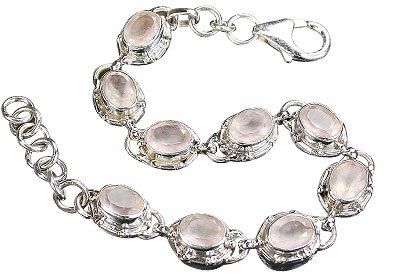 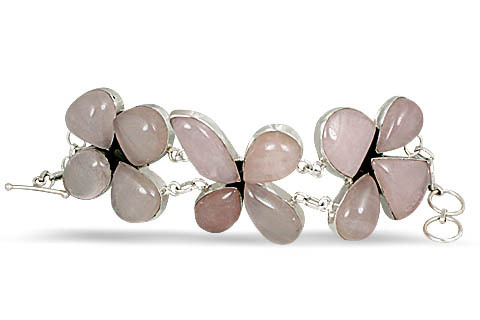 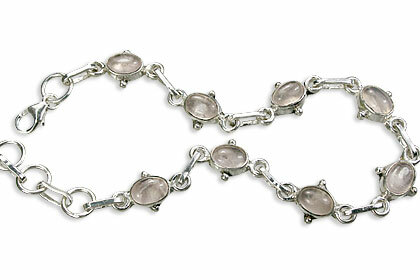 We present to you an enticing online collection of pink bracelets, exclusively handcrafted in sterling silver. 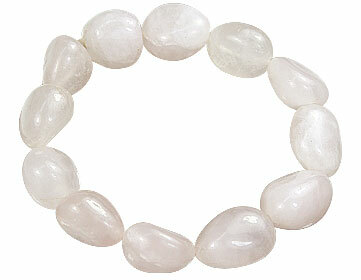 We have for you some very pretty designs featuring genuine pink gemstones like rose quartz, pink opal, agate, etc. 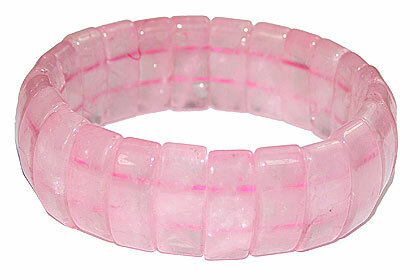 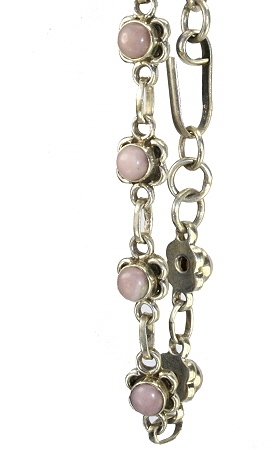 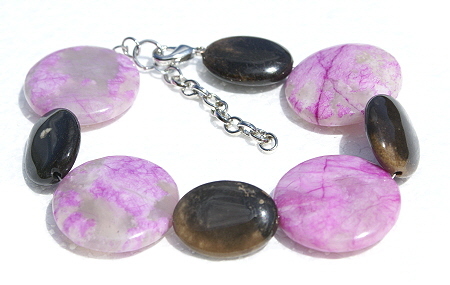 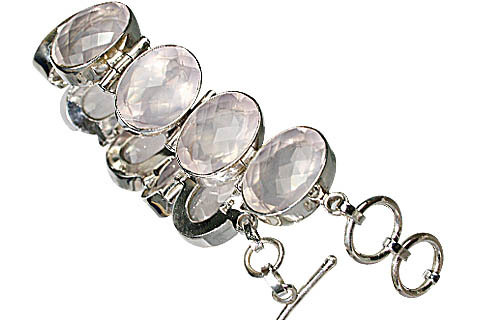 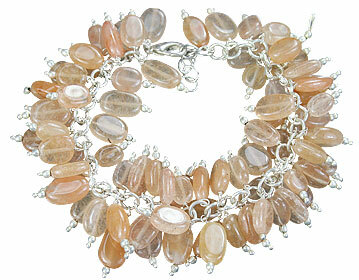 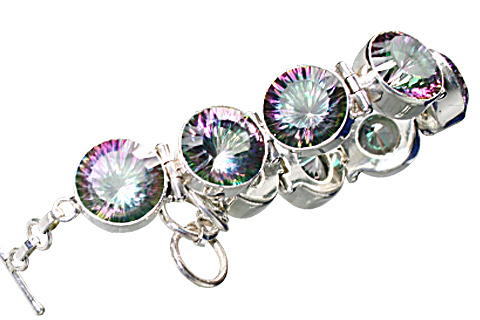 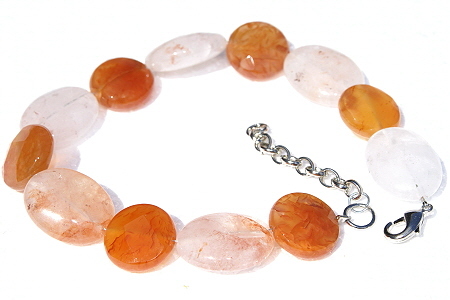 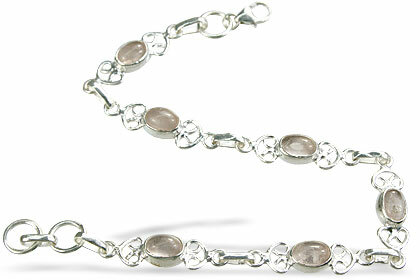 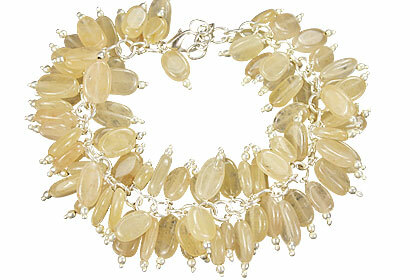 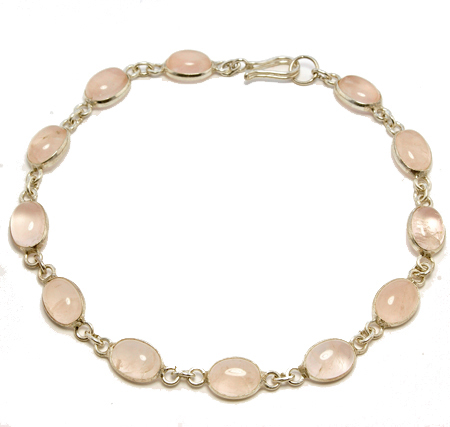 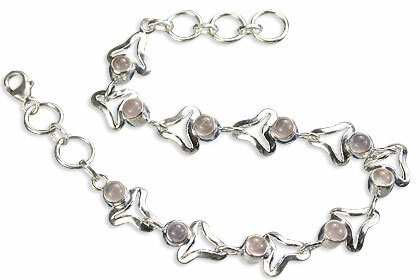 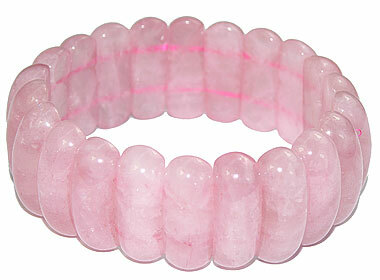 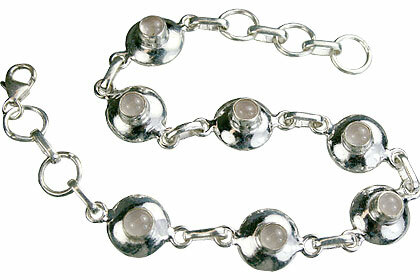 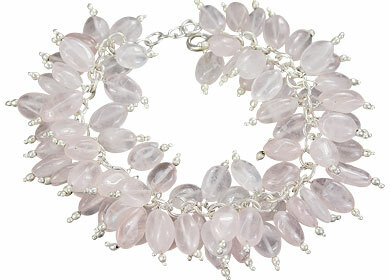 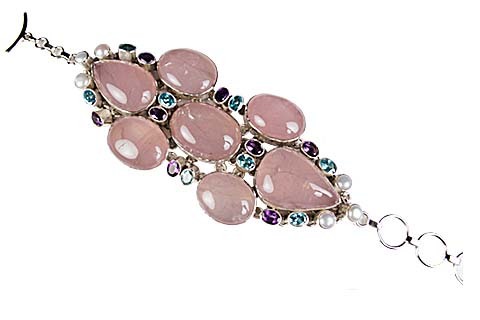 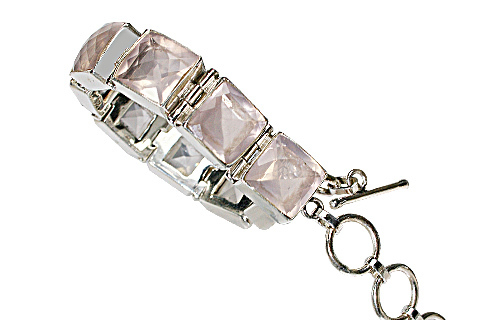 Our pink bracelet collection also has some very interesting and chunky pink beaded bracelets.